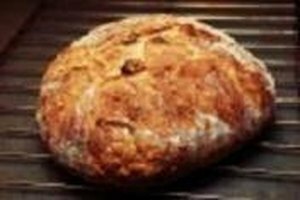 Home-baked bread is an inexpensive simple pleasure in this fast-paced world. 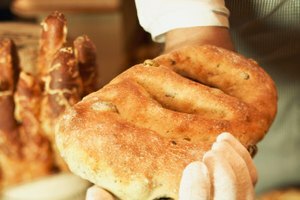 Few people have entire days to devote to baking fresh bread, however, and sometimes the task has to be put on hold until the morning. Not to worry. 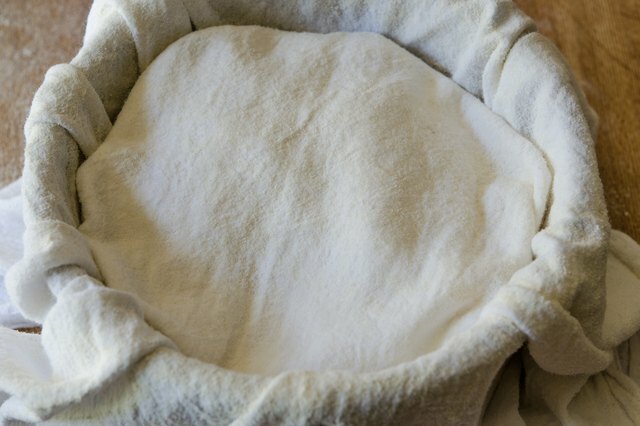 Storing bread dough overnight will not harm your bread or affect the taste, as long as it is done properly. 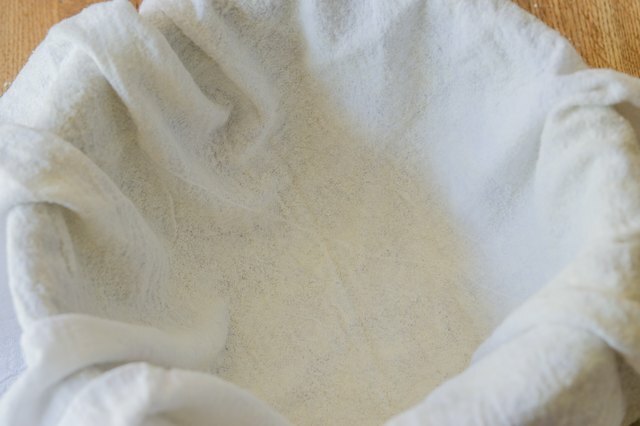 Dredge a clean dish towel thoroughly in flour. This will keep the bread from sticking to it. 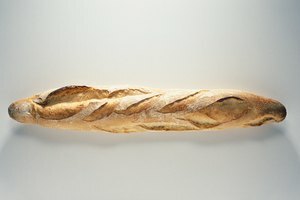 Lay the towel in the bottom of a large bowl, one that is big enough for the dough to rise a little, if it is a yeast bread. Smooth out as many of the wrinkles in the towel as you can. 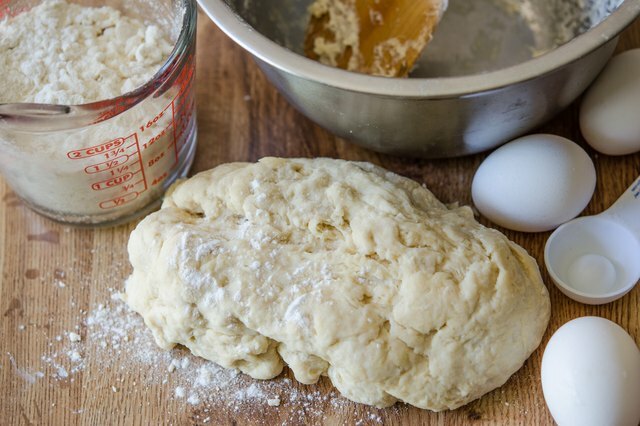 Lay the loaf of bread dough into the bowl. Don’t press it down or squash it in. 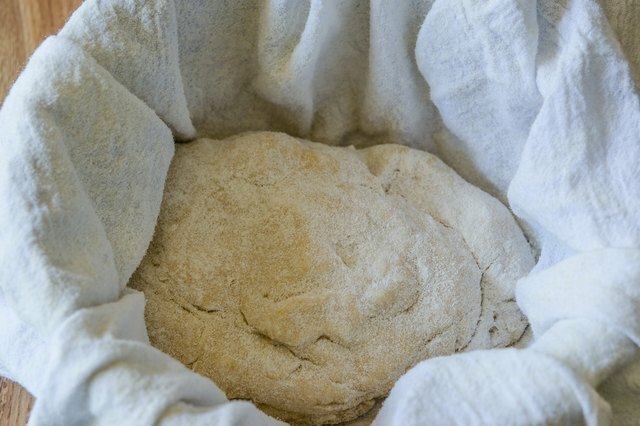 Dredge a second dish towel thoroughly in flour and place it on top of the bread dough. Do not tuck it in around the sides. It's OK to let the bread breathe. 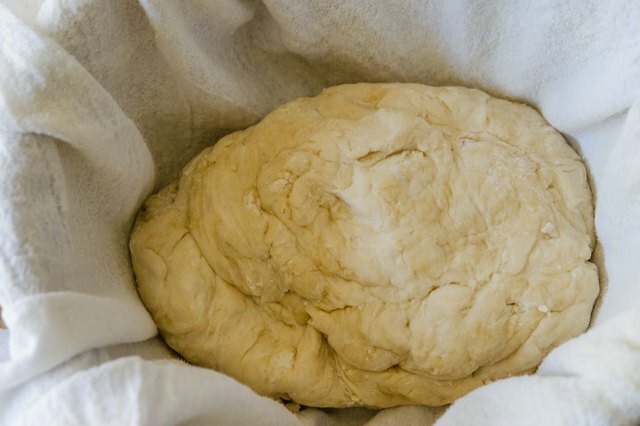 Place the covered dough in a refrigerator. 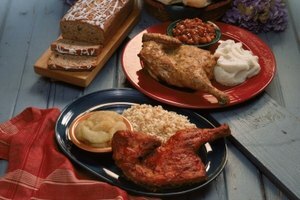 Leaving it out at room temperature overnight can cause the yeast to degrade, and breads made with perishable ingredients such as eggs or butter must be refrigerated to avoid spoilage. Remove the bread dough from the refrigerator and let it come to room temperature before moving on to the next step in the bread recipe. The dough might be a little harder to work with at first, but that's normal. Freeze bread dough if you are not certain you will get to it the next morning. Wrap the dough tightly in plastic wrap and place it in a large zipper bag. 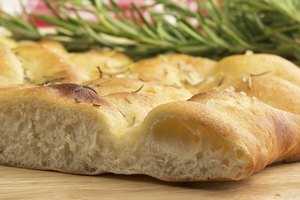 Do not put plastic wrap or foil over unbaked bread dough that will be refrigerated, as this can cause condensation.